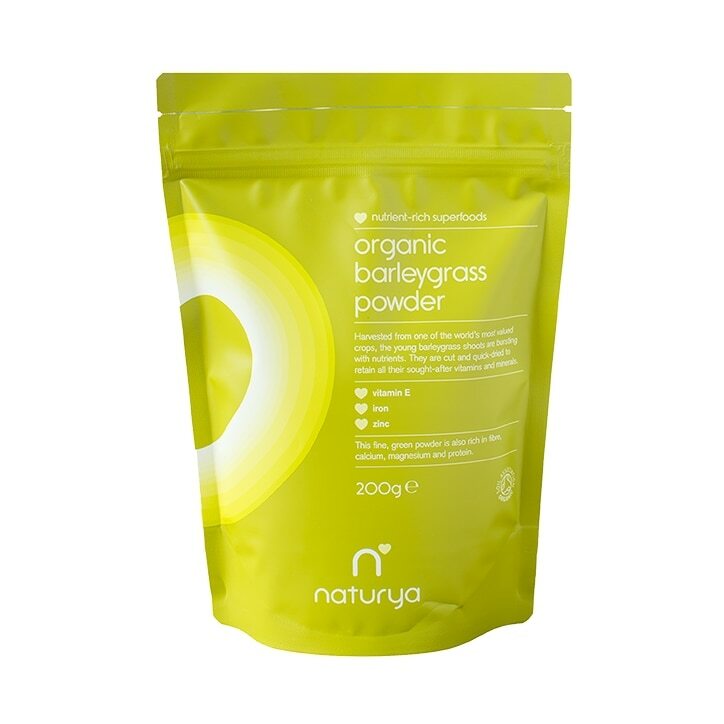 Naturya Organic Barleygrass Powder is rated 4.5 out of 5 by 17. Rated 5 out of 5 by Frankie12 from A great superfood! Green barley grass has been described as the nearest thing to a perfect food that this planet has to offer.It is easily digested, boosts your energy levels and alkalises your body. It is rich in naturally concentrated vitamins, minerals, enzymes and anti-oxidants. Rated 1 out of 5 by Angie8 from It smelled off even within the use by date. I brought this product and us smelled bad, it was within the use by date but it was off. Not happy.